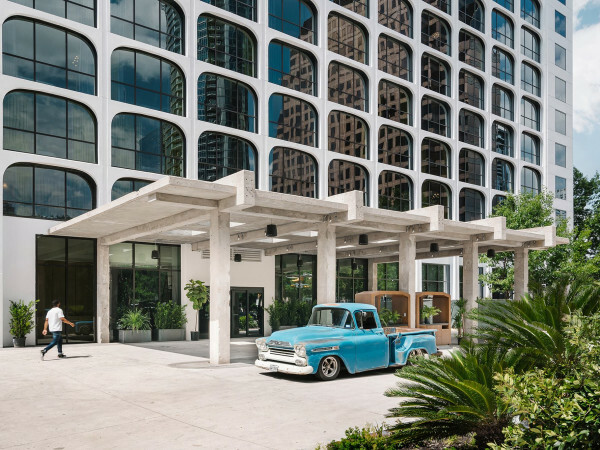 It's a new season for one of Austin's poshest spots. In a new report, San Antonio-based hotel consulting and research firm Source Strategies Inc. says the No. 3 Texas hotel for revenue generation was the 291-room Four Seasons Austin, which occupied the No. 2 slot in the second quarter of 2017. 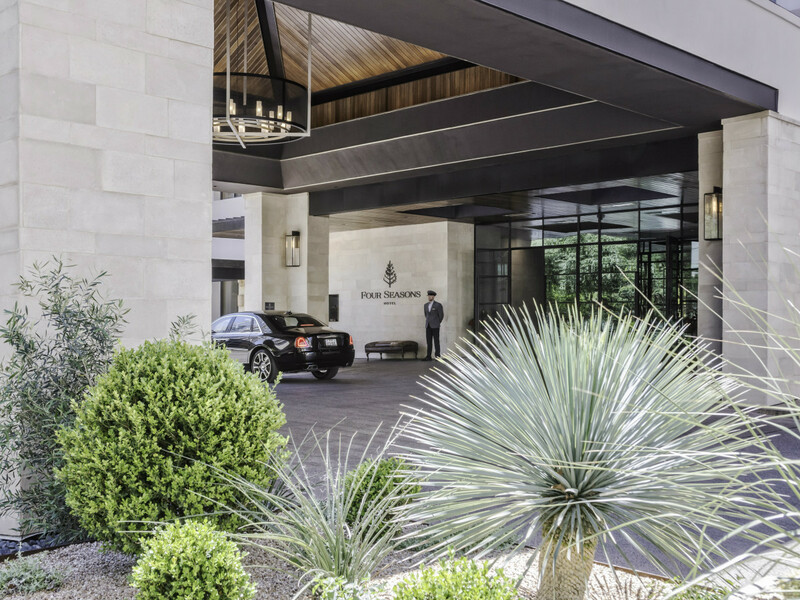 The Four Seasons' revenue per available room per day (RevPAR) dipped slightly, going from $296.09 in the second quarter of last year to $291.66 during the same period this year, according to Source Strategies. 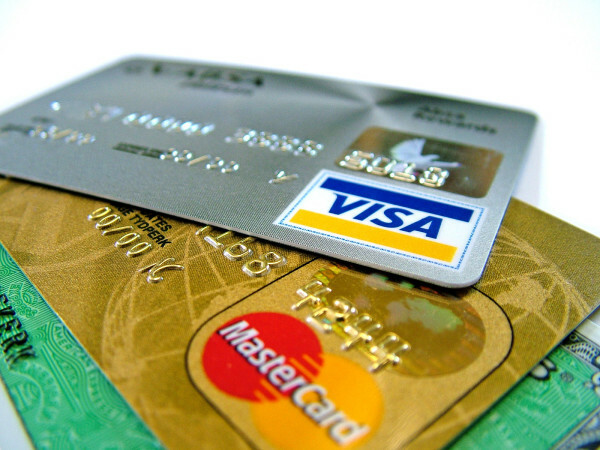 RevPAR is a key indicator of financial performance in the hotel industry. San Antonio's esteemed Hotel Emma rocketed from No. 10 to No. 2 spot, knocking the tony Four Seasons Austin from second to third place. The 146-room Hotel Emma rang up $302.32 in RevPAR during the second quarter of 2018, up 25 percent from $242.82 in the second quarter of 2017. Since debuting three years ago, Hotel Emma has been a favorite of guests and industry critics alike. In May, the hotel garnered a coveted 5-star rating from AAA. Four months earlier, another high honor was bestowed upon Hotel Emma — the exclusive Andrew Harper travel company anointed it one of the 20 grandest hotels in the world. The same month, Hotel Emma landed at No. 4 on TripAdvisor’s 2018 Travelers’ Choice Awards list of the top U.S. hotels. The Ritz-Carlton in Dallas took the top spot. RevPAR for the 218-room Ritz-Carlton reached $354.44 in the second quarter, up 11.8 percent from $317.11 during the same period in 2017, according to Source Strategies. The hotel also stood on the top rung of the RevPAR ladder in the second quarter of 2017. 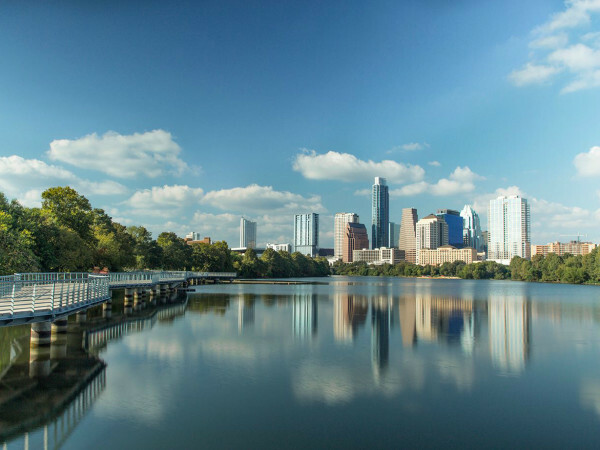 Austin had the most hotels on the top 500 list (77), followed by Houston (51), San Antonio (47), Dallas (45), and Midland (33), according to Source Strategies.